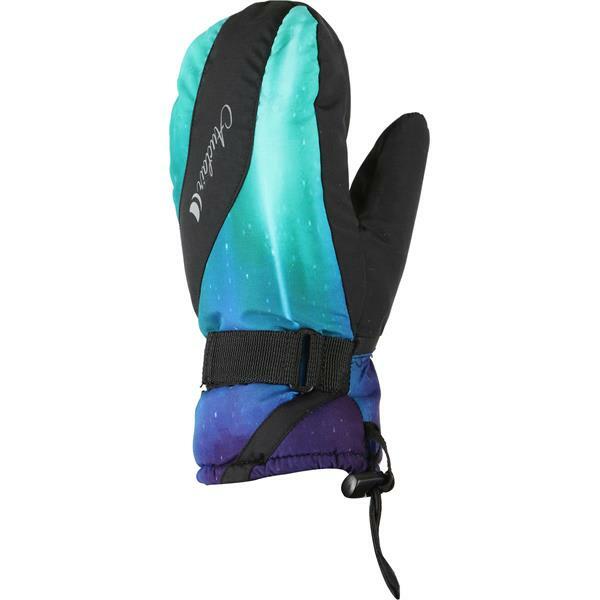 Hit the slopes with warm hands wearing the Auclair Moonstone Mittens for women. These mittens are coated with Durable Water Repellent (DWR) to keep your hands dry all day long. Insulated with 150 grams of 3M Thinsulate water-resistant insulation your fingers are sure to remain warm all day and night long. The Moonstone mittens are lined with soft brushed bemberg. 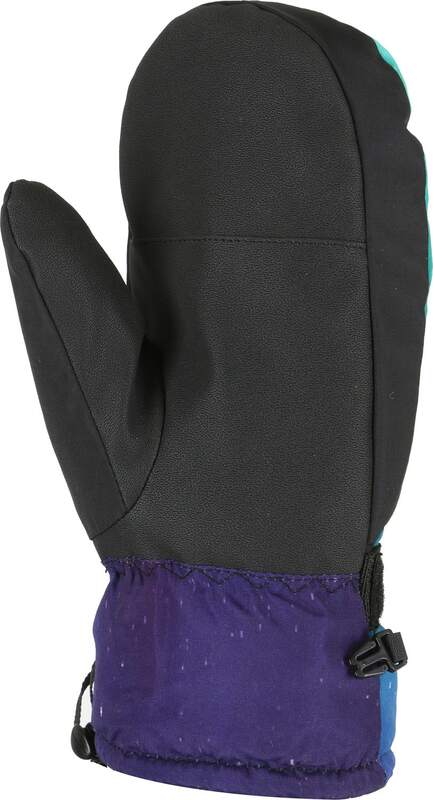 This winter, get outdoors with warm and dry hands wearing the Auclair Moonstone Mittens for women.